Cook’en? 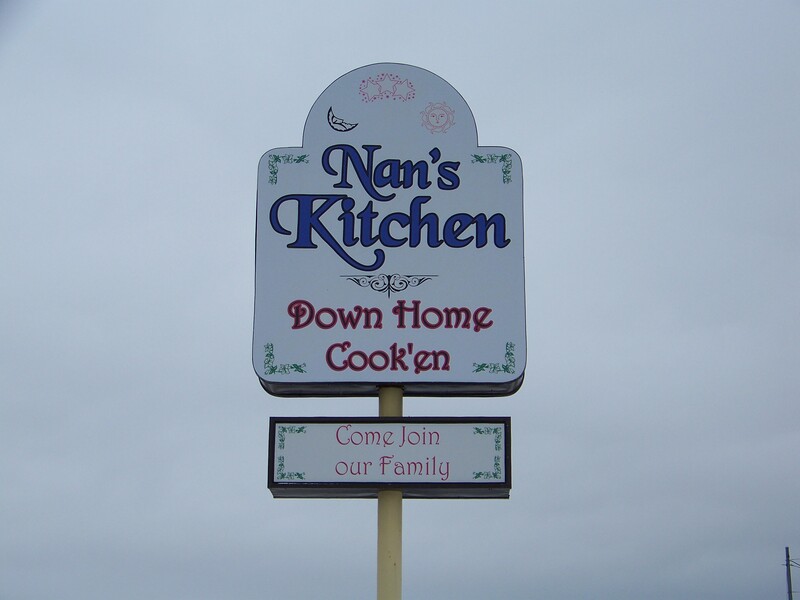 Hmm … the designer was going for cookin’ but wanted to match the spelling of kitchen so she changed the i to an e and moved the apostrophe to a random position to get it out of the way? … That’s all I’ve got. See A is for Apostrophe for my thoughts on apostrophe use. Thanks to Barefootheart for the photo.